ET6-2880 Hemtek Banner Welder Login or Register to view prices. Hem welding is now easier than ever! 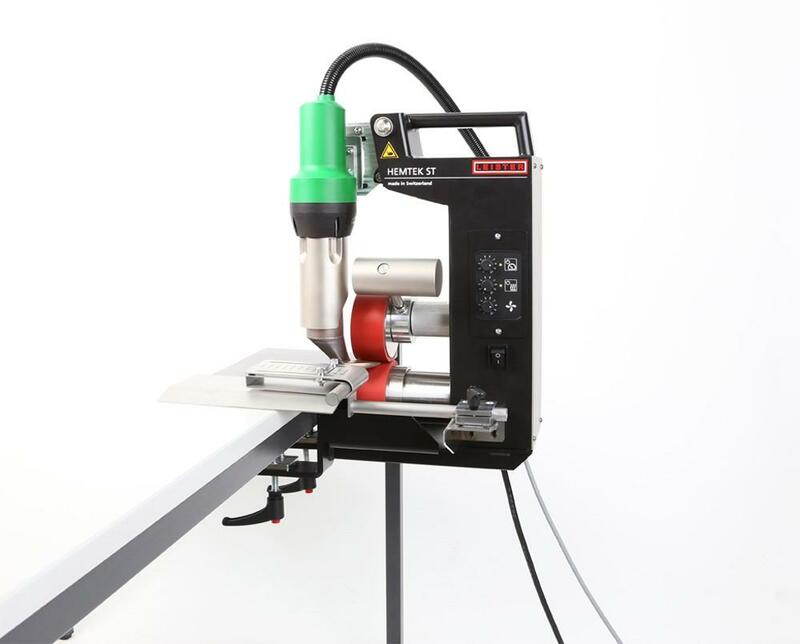 Hemtek Banner Welder is designed for a wide range of applications, particularly intuitive to use. Mount the machine and you can start welding immediately. Preparing or finishing with hot-air hand tools is no longer necessary. From now on, you can quickly weld promotional banners or tarpaulins from corner-to-corner with ease. 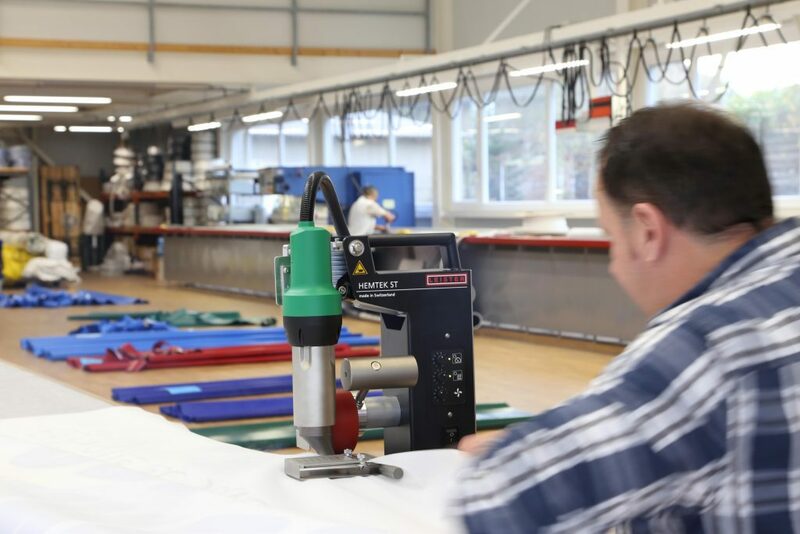 paired with an Automatic eyelet machine and PVC banner material, production has never been so easy. 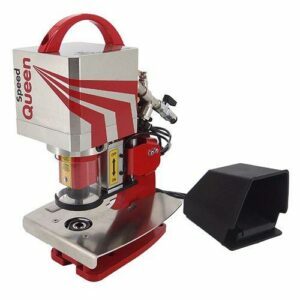 Thanks to the Hemtek Banner Welder’s foot pedal, you can use both hands to guide the material. High welding quality, stress-free welding experience guaranteed. Everything in a single step, because you wont ever weld again with hot-air hand tools afterward! 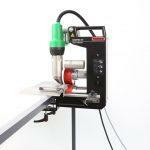 Mount onto almost any table: freely-adjustable, use the quick-clamp lock. Feel welcome to contact us for more information and support for the Hemtek or continue to explore our range online for alternative products delivered Australia wide.